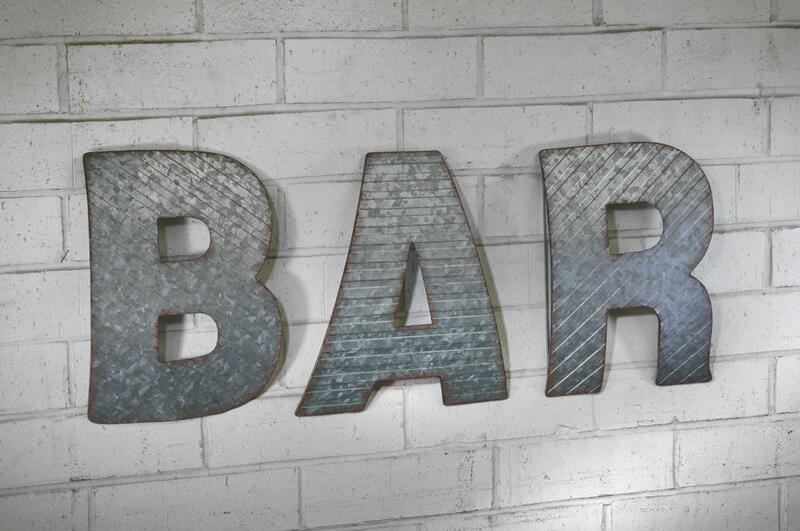 "BAR" Convex Textured Metal Wall Decor - Tripar International, Inc. 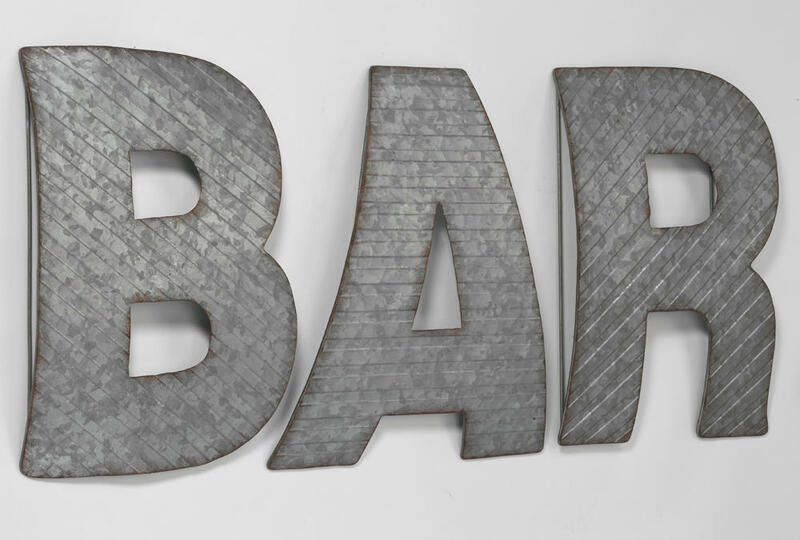 Finish off a fun and edgy industrial home with a "BAR" convex textured wall decor piece. The burnished edges and rigid construction create a modern and inviting sign. 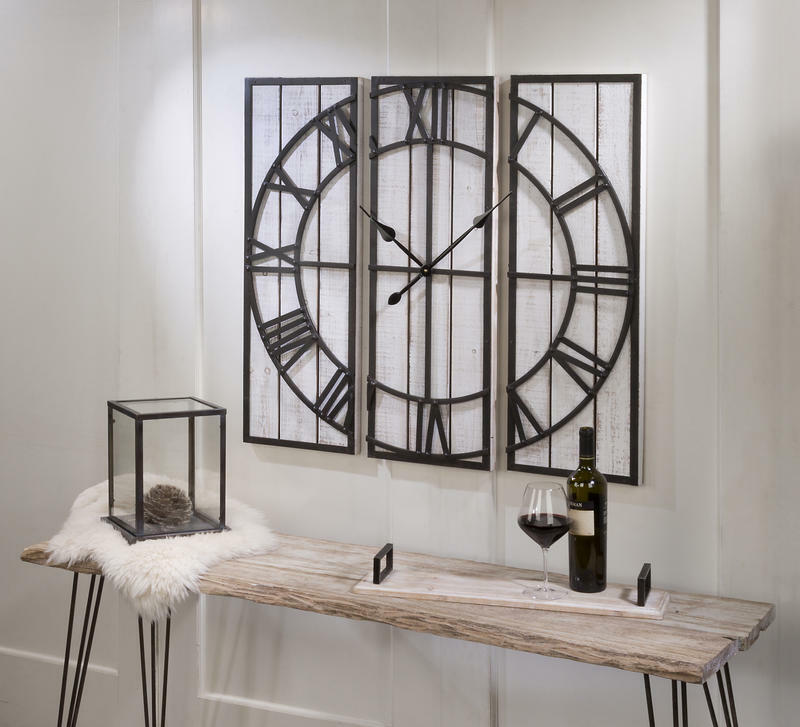 Friends will love to spend time catching up in the intimate space this piece creates. 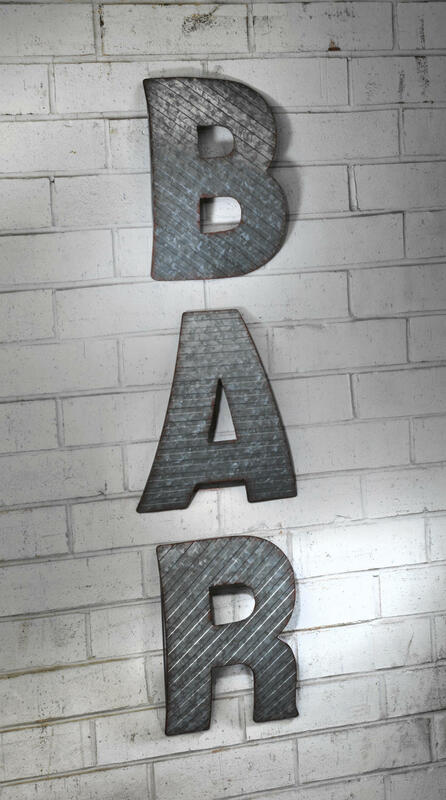 Hang the letters together on the wall or separate them on shelves and counters. 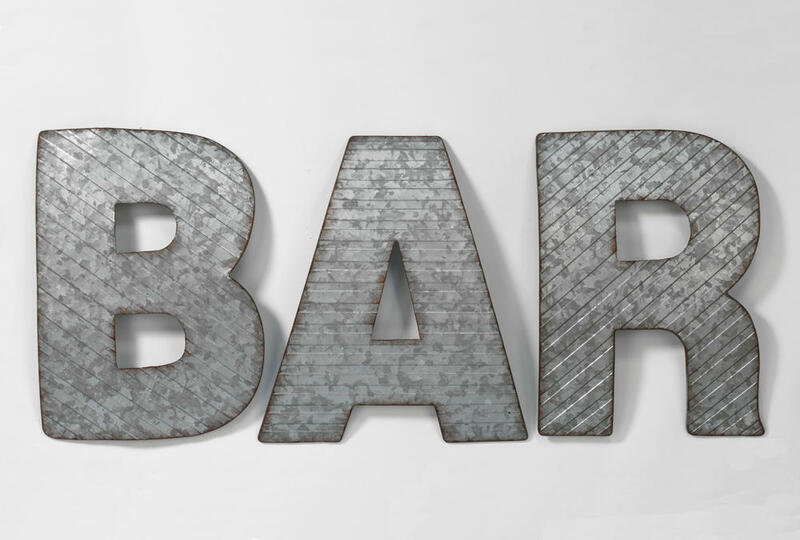 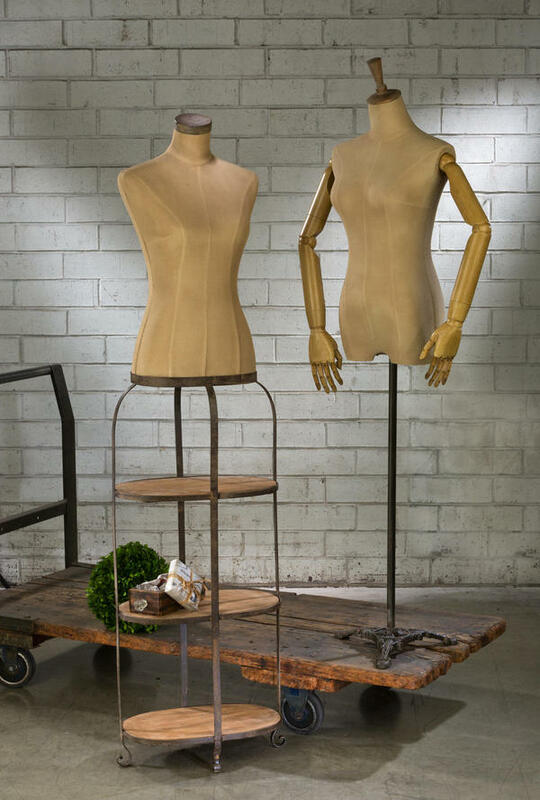 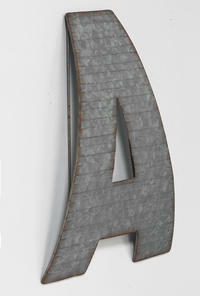 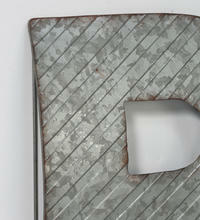 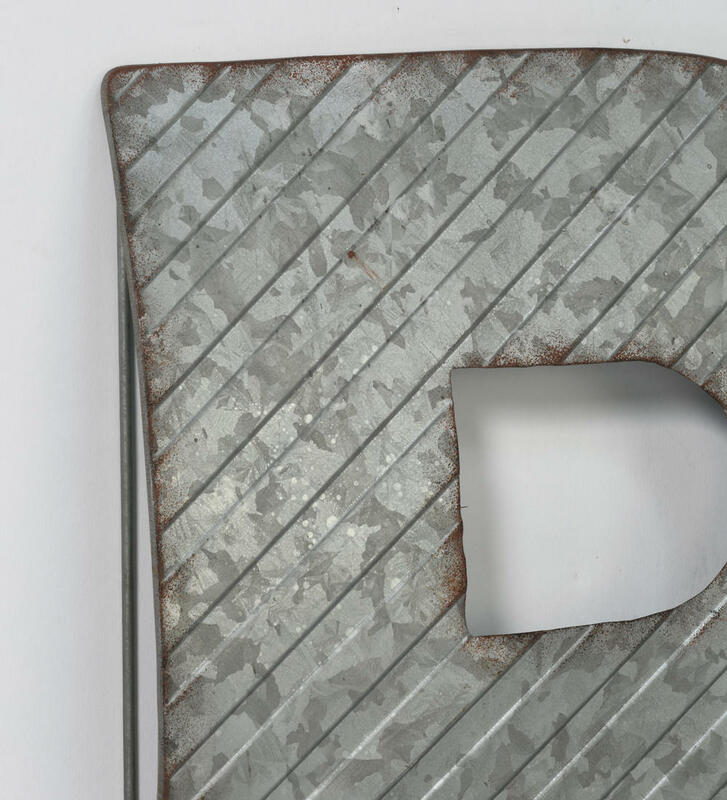 This "BAR" Convex Textured Metal Wall Decor will add an industrial touch to your display. 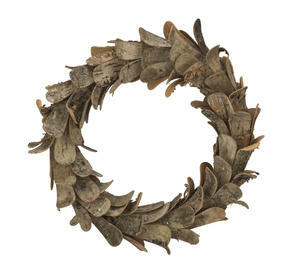 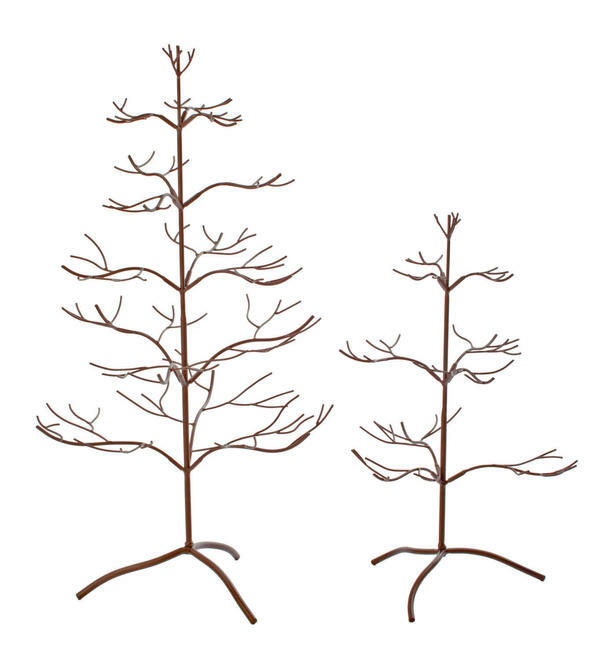 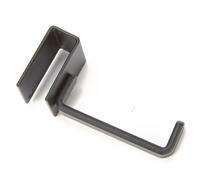 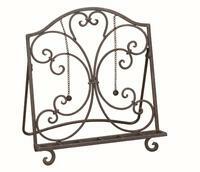 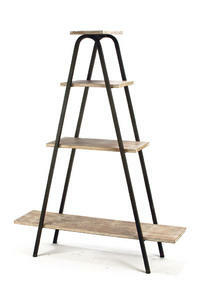 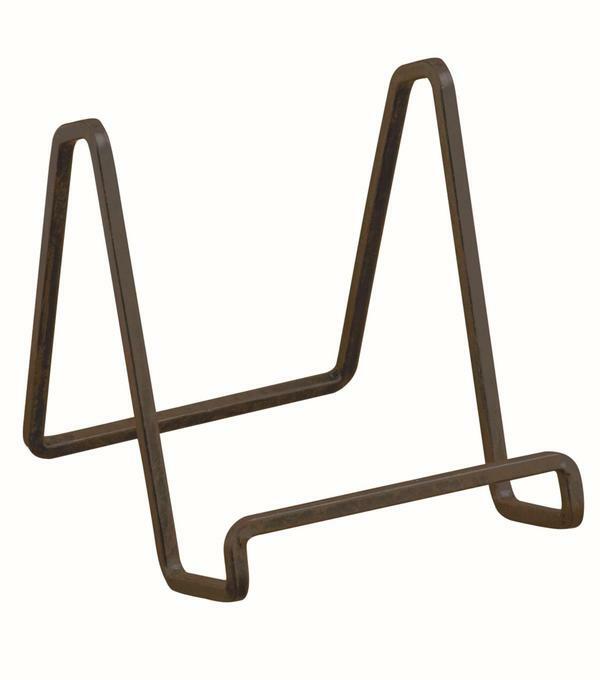 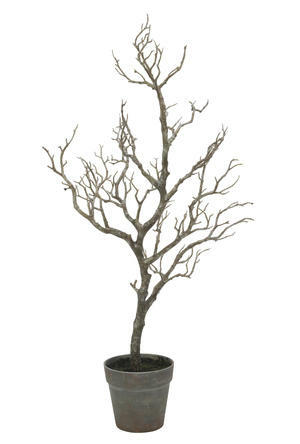 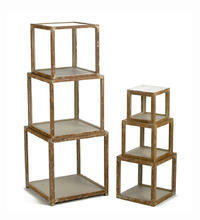 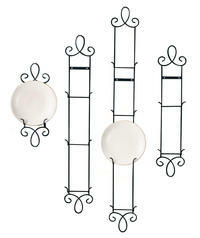 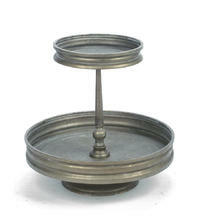 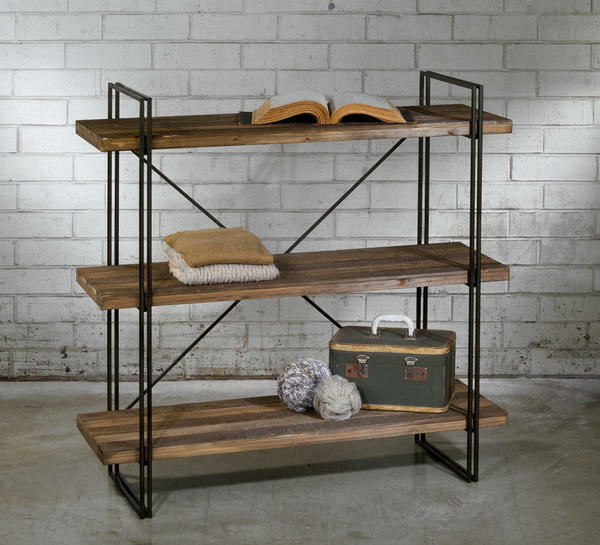 With burnished edges and a rigid construction, this item enhances the rugged edge of any space. 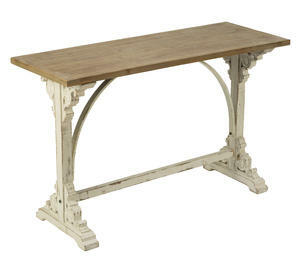 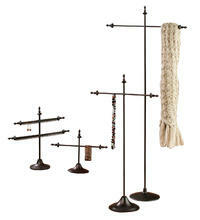 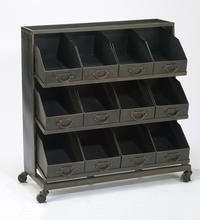 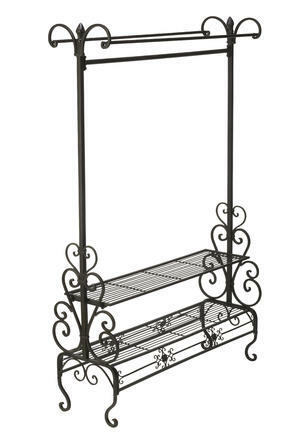 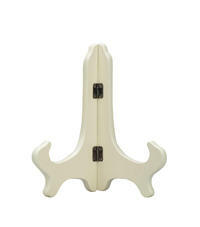 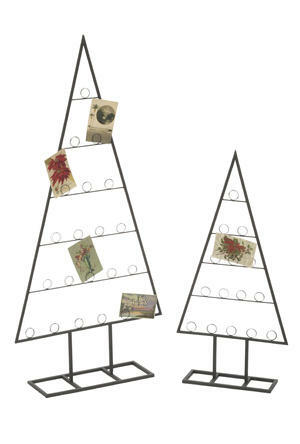 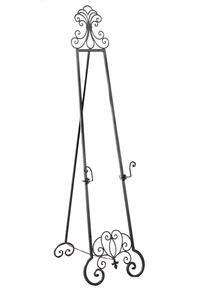 This piece is perfect for decor, home good and furniture stores to sell for home use. 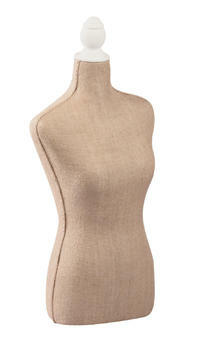 Stores selling intimate apparel can spell "BRA"